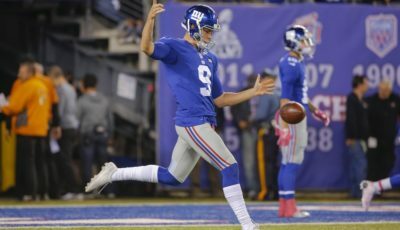 Australian punter Brad Wing has signed a contract extension through 2019 with the New York Giants. Wing, acquired in a trade with Pittsburgh just before last season, heads into his third pro season. 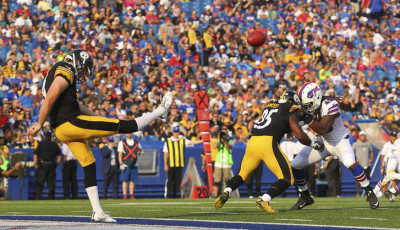 In 2015, Wing had a 38.9-yard net average on 76 punts. He placed 33 punts inside the 20, tying a team record, with 10 touchbacks, and his longest kick traveled 64 yards. 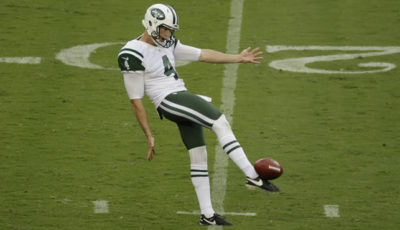 The Australian kicker played at LSU and signed with the Eagles as a free agent in 2013. He was cut in training camp and moved to the Steelers in 2014. 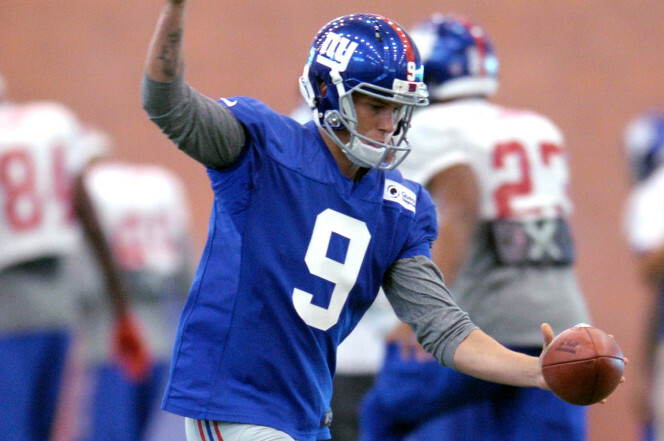 #Giants punter Brad Wing signed a 3-year extension worth $6.45M, source said. $3.725M in guarantees, $2M of that coming in a signing bonus. Brad Wing who is 25 had previously signed a one-year $600,000 deal for 2016 as an exclusive rights free agent. The three-year extension is for $6.45 million and contains $3.725 million in guarantees. This new deal clearly shows that in the Giants view Wing as their punter now and into the future.